Candy Chevalier, in the technology department said, “[s]tudents had chromebooks in middle school already and we wanted to do a ‘phase-in’ as an experiment to see how it goes.” The tech department thought it would be easier for the younger students to take the big step into high school with a similar format and routine they were used to. 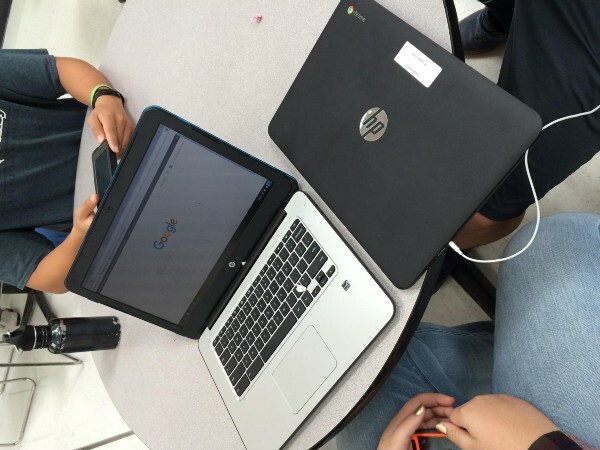 Another problem people are having is they think that the chromebooks are too expensive. Candy Chevalier stated, “There are 283 chromebooks at U32 and each one costs $299, plus $29 for software, $10 for Go Guardian (antivirus), and $71.96 for insurance.” So one chromebook totals at $409.96 altogether and all 283 chromebooks cost almost $120,000. There are also a ton of rules that leave you responsible for your chromebook at all times. Watson added, “I’m worried about people stealing it. 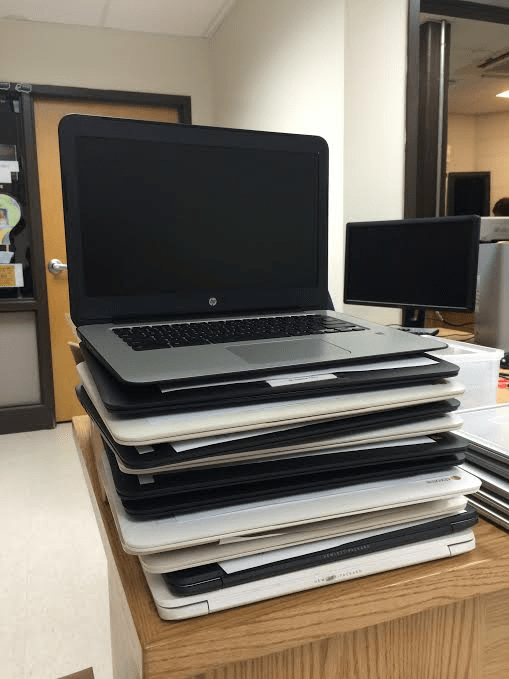 There has been a lot of robberies and you can’t trust anyone anymore.” U32 plans to add more chromebooks to the school for next year, so every student will be responsible for one.